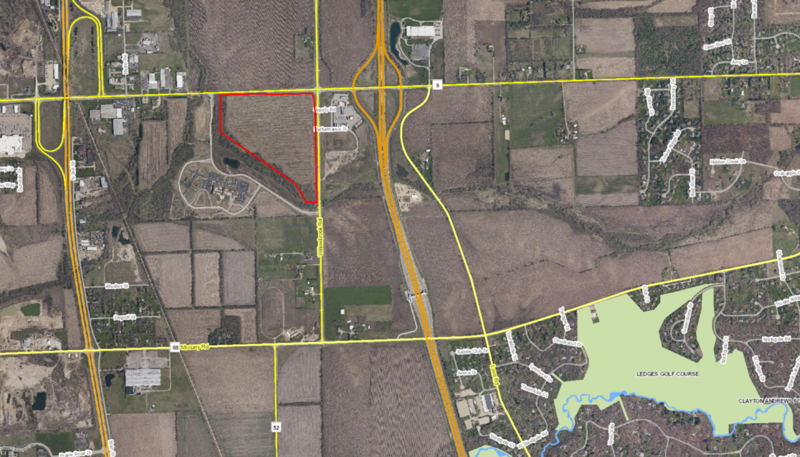 APPROX 70 ACRES WITH DIRECT ACCESS TO ROCKTON RD & I-90 INTERCHANGE. ADJECENT TO NORTH POINTE CAMPUS. VILLAGE OF ROSCOE TO IMPLEMENT ZONING CHANGES THAT WOULD ACCOMODATE RETAIL, COMMERCIAL, COMMERCIAL OUTLOTS AND MUTLI FAMILY RESIDENTIAL. FUTURE PLANNING MAPS SHOW COMMERCIAL AND INDUSTRIAL USES. NEW AREA FOR GROWTH IN ROSCOE. WEST SIDE OF WILLOWBROOK ROAD, JUST SECONDS FROM I-90.